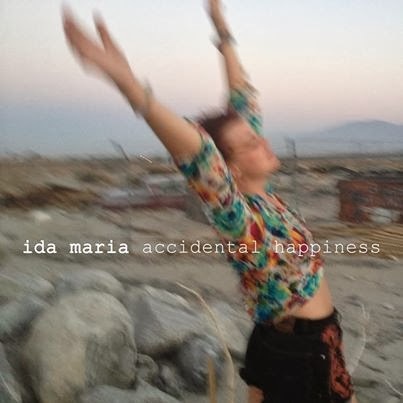 Ida Maria - Accidental Happiness: We hadn't heard much of anything from Ida Maria as of late, but it turns out that she was working out some alcohol addiction issues, and it's nice to report that she's back with an EP of mostly good songs. Nothing here has the flash of KATLA or her debut, but it's still a solid little EP of songs from someone we haven't heard from in some time. Good to have her back. 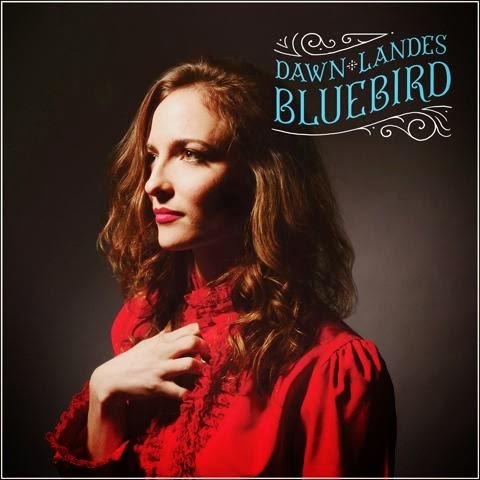 Dawn Landes - Bluebird: I became a fan of Dawn Landes when she opened for Hem many, many years ago. Her voice is absolutely gorgeous, and her roots-tinged folk sound just hits me in just the right way. Her latest release, Bluebird, is thankfully more of the same, and I mean that in the most positive light. In a way, she's like the anti-Marissa Nadler, as Landes's songs feel more light and airy than the standard fare. 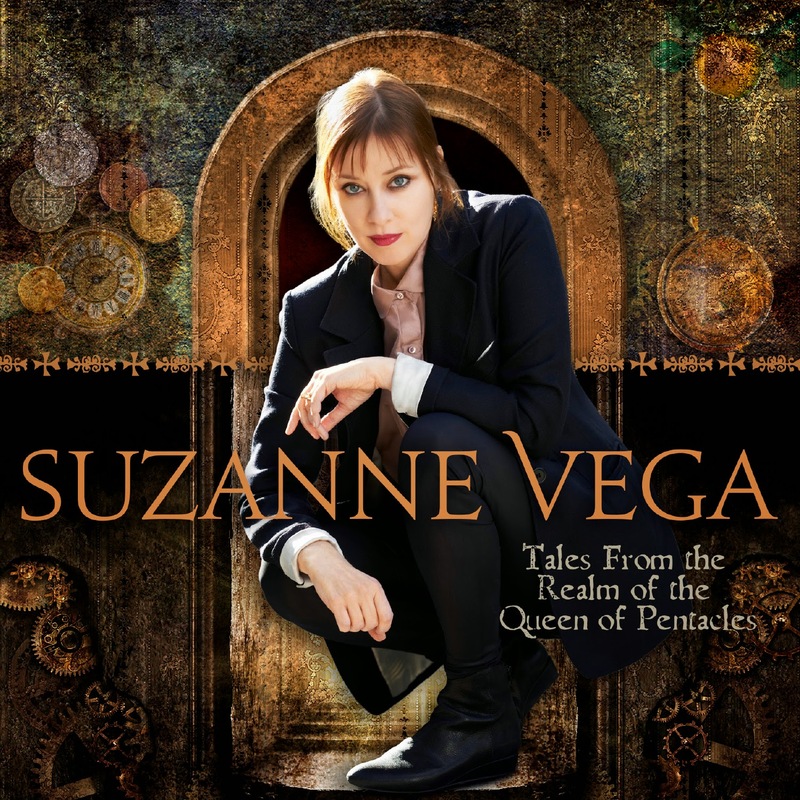 If folk music or beautiful voices are your thing, this album is for you. The Presidents of the United States of America - Kudos to You! 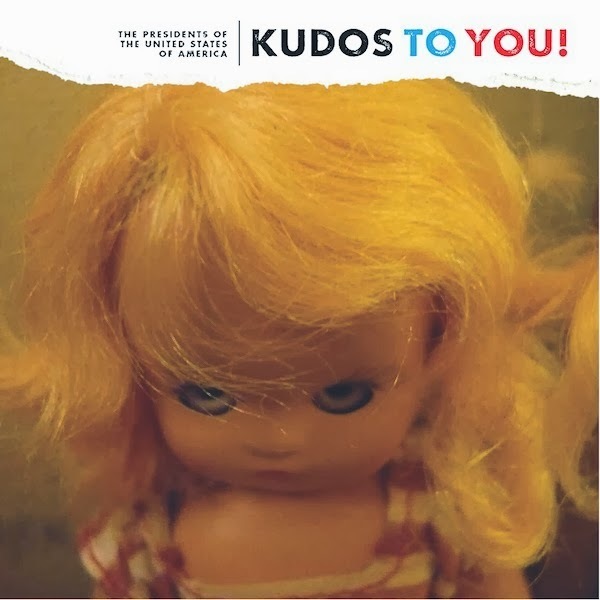 : So I knew that POTUSA had reunited, and their 2008 album was all well and good, but I didn't realize they were still going. 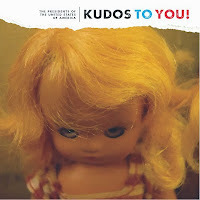 I feel like they'll never quite shake being that novelty band that sang about fruit all those years ago, but this new album actually kind of embraces that whole thing a bit, offering a decent alt-rock time with some goofy songs to fill in the gaps. If you have a nostalgia button, this will likely end up pressing it over and over again, but, frankly, this album is actually pretty good. It's worth a listen if you were ever a fan. The Jezabels - The Brink: I somehow tripped up on The Jezabels sometime last year. Their debut album was a hair uneven, but there was some sort of quality to it that stuck around and kept me coming back over and over. I had no idea they had a new album out until I saw it on the new release list today, and it turns out they're a fairly big deal in Australia, with top 10 albums and songs and a few awards to boot. 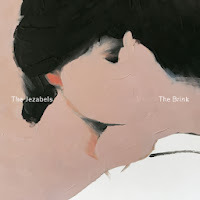 The Brink takes the best parts of their debut and builds on it, making an expansive, ambitious alt-rock release that is absolutely my favorite release of this week and could make a play in my top 10 this year I enjoyed it so much. 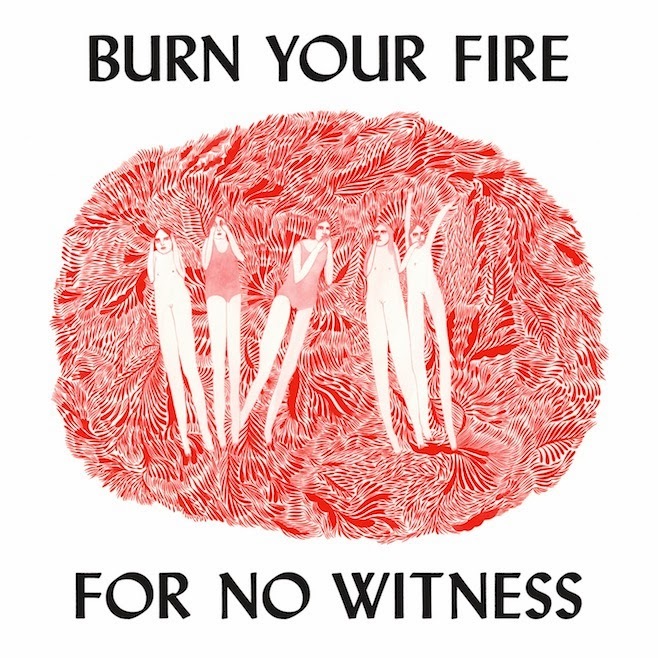 There's a lot to love here, and this is a band that I'm beginning to hope will be around for a long, long time. Lost in the Trees - Past Life: I don't know why I have Lost in the Trees filed away as a "weird" band in my brain, but I do. 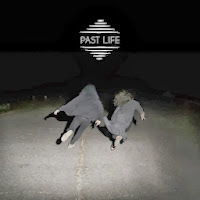 Past Life is not weird at all - it's a solid, if unspectacular, indie folkish effort. The band has dropped a couple members and tightened up their sound in a way that feels more direct, which may account for why I don't feel like this is "weird." Overall, it's worth a listen. I know I'm interested in spending more time with it in any regard, but I was waiting for something to kind of jump out at me, and that didn't happen. 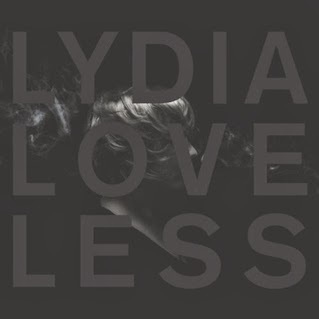 Lydia Loveless - Somewhere Else: Everything about Lydia Loveless screams old-style country, and listening to the album absolutely feels like a throwback in line with Lucinda Williams with hints of Kathleen Edwards and Jason Isbell. It's rocking at the right moments, hits all the traditional emotional and musical chords, and it left me wondering how I hadn't tripped up on her music prior to now. It's really a fun, rollicking record. And she's only 23. I don't even know anymore. I feel old. Let's just move on. 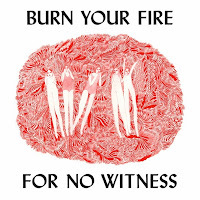 Angel Olsen - Burn Your Fire for No Witness: Angel Olsen's new album is certainly some sort of folky thing, but I don't really know how to accurately describe it. She's not like Dawn Landes or like Marissa Nadler, it's not really lo-fi although it has that sensibility in places. The songwriting feels sharp, though, and it's sticking in my head, so there's something to that. Overall, one to look out for. 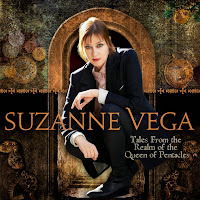 Suzanne Vega - Tales From the Realm of the Queen of Pentacles: I had no idea Suzanne Vega was still making music, and, while this is arguably the most embarrassing album title I've seen in some time, the album is really not bad for something that you recognize as a singer who arguably hit her prime in music almost 30 years ago. It might be too poppy for some, but it's pretty solid for an album by an artist recording new music in her fourth decade. Worth a try. 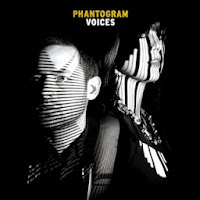 Phantogram - Voices: This week ends with Phantogram's highly anticipated follow-up to the brilliant, brilliant Eyelid Movies. I had heard the single from this album, "Fall in Love," and was underwhelmed, but you can never tell by a lead single. Unfortunately, I feel like the somewhat weird, stilted electronic pop of their first album has been abandoned for something a little more strange and a little less melodic. I could be way off on this album and it could really be a grower, but what I enjoyed about the group just isn't there with this one, and it's mostly a disappointment. I can't recommend this, unfortunately, unless it's more of a curiosity of what is sure to be one of spring's real buzz bands.